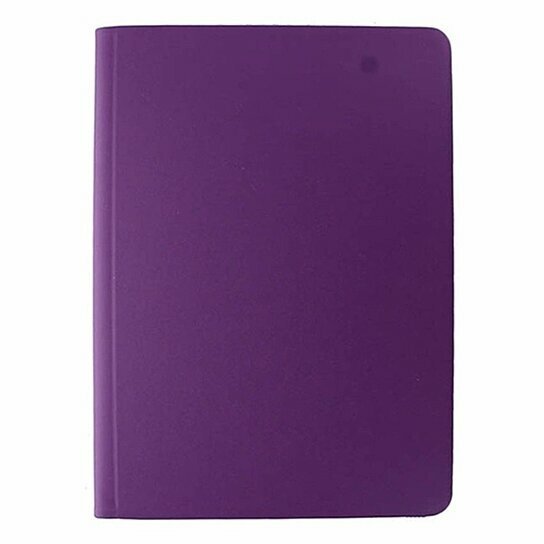 M-Edge products Basic Universal Folio Case for 9 to 10 inch Tablets. All Purple exterior finish with a gray textured interior. Thin and Intuitive design. MultiFit Technology silicone mount expands and contracts to fit a variety of device sizes and thickness.